Now that Disney’s acquisition of Fox is complete and the X-Men are back in Marvel Studios’ hands, the franchise will seemingly undergo a reboot. Before that, though, fans will get the chance to say goodbye to the Fox’s mutants as Dark Phoenix soars into theaters this summer. Today, the X-Men movies Twitter posted the first Dark Phoenix TV spot, showing us more. 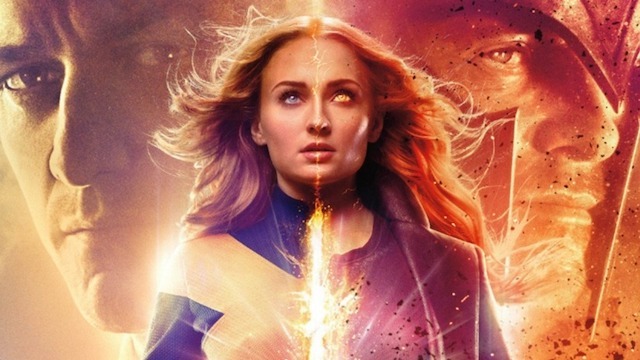 A few snippets of new footage show Sophie Turner’s Jean Grey embracing the Phoenix Force. And her warning Michael Fassbender’s Magneto that threatening her is “a bad idea” is fire. Dark Phoenix hits theaters on June 7. Check the TV spot out below, then let us know your thoughts in the comments section.